Disclosure: I received product in exchange for creating this project and writing this post. All opinions are 100% my own, and I would never recommend any product I wouldn’t use myself. I have to tell you how much I have been using iron-on vinyl lately, I love it! I get my vinyl from Expressions Vinyl. They have a wide variety in types and colors. By the way, at the end of this post they are giving away a $25 gift card to one lucky reader! 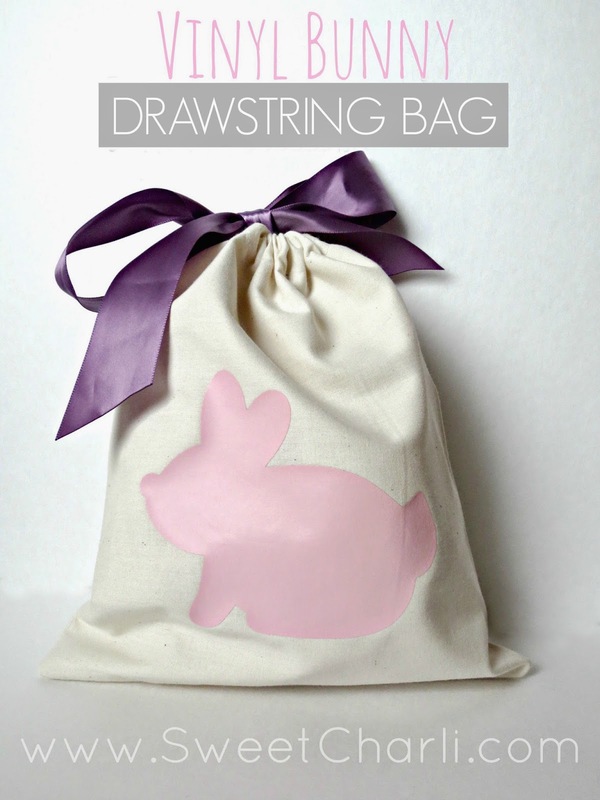 I decided since Easter is on its way, I would make some cute fabric drawstring bags to give little Easter gifts in. 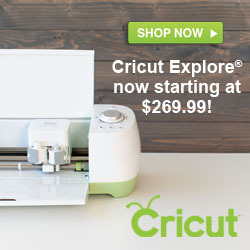 I cannot even imagine living my life without my Cricut Explore, what did I do before it?!! I found some cute bunnies on the design space and cut them out onto iron-on vinyl and put them on the front of my bags. 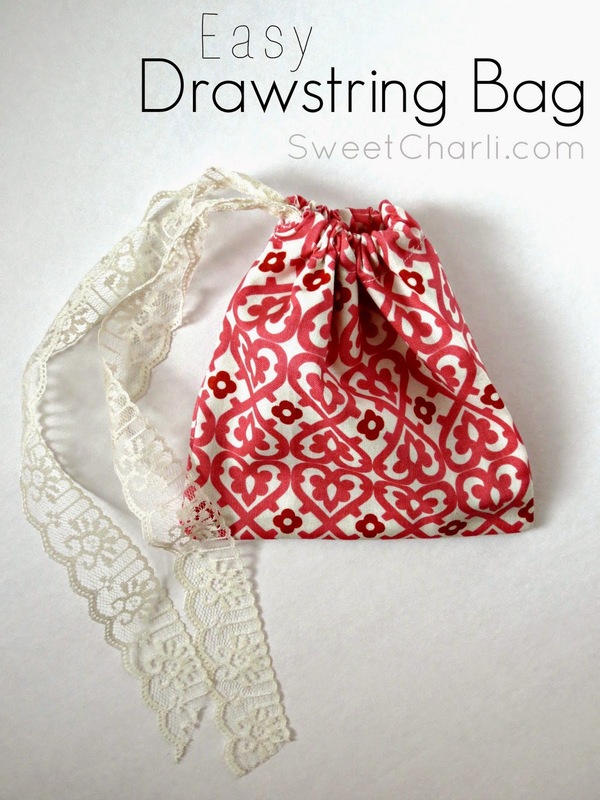 Now you can make your own custom fabric drawstring bags! You have the chance to win $25 at Expressions Vinyl, and they are offering 10% off for all Sweet Charli readers with checkout code SWEETCHARLI. Those bags are SO cute!! I love Expressions Vinyl, thanks for the giveaway!! Ohhh!!! I want to win – those bags are ADORABLE!!! I’ve got a few kitchen crafts I would love to make if I won!! 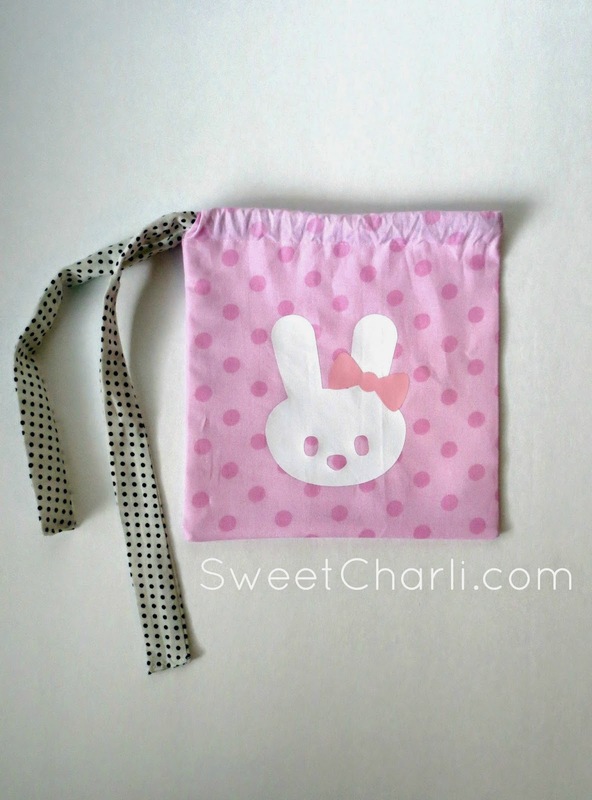 Loves these bags Kami what a cute idea!! These are darling I’m totally making some soon!! These are so cute! I love it that they are so simple to make! I think my kids would even enjoy sewing these! 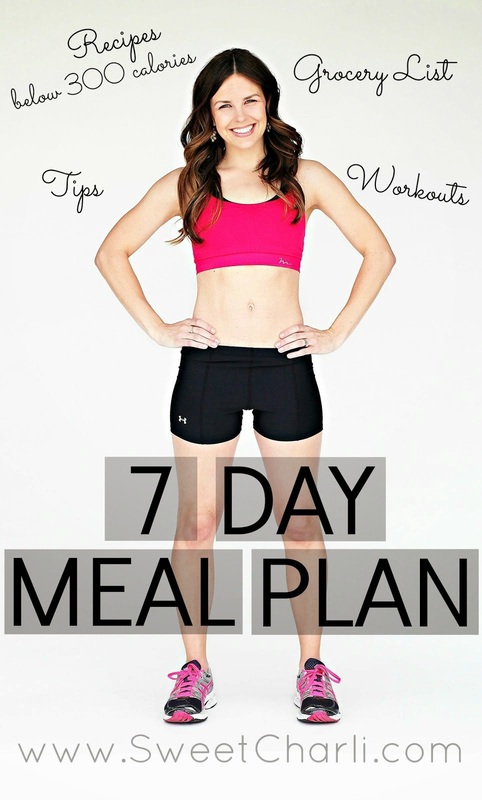 Definitely something we will be trying! I’d finally try heat-transfer vinyl and make a shirt for my daughter! Very cute, I made a large one years ago for blocks but this tutorial makes me want to make several for all my kids small toys. Cool! I will have to try sewing some of these! If I do, I will post them on Facebook!! I too love vinyl. The possibilities with it are endless. Your bags are adorable. Quick and easy and oh so cute. Thanks for the giveaway. 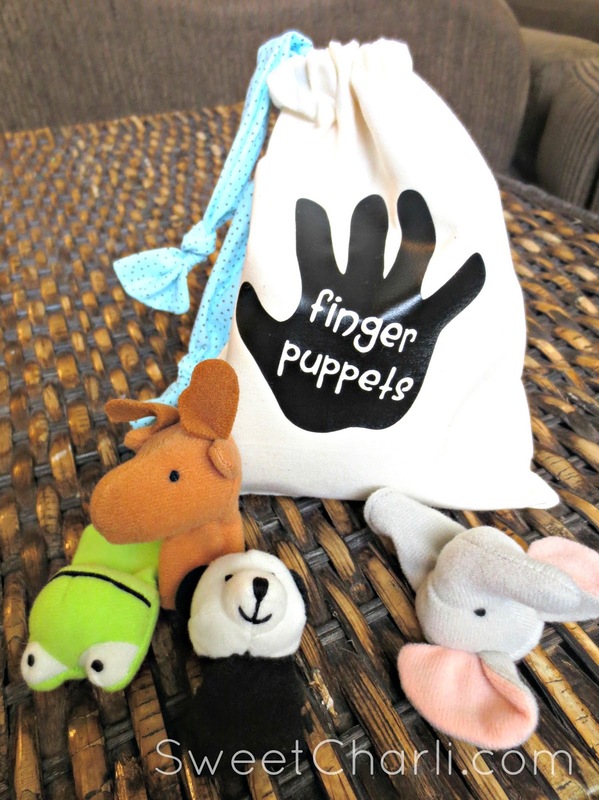 These little bags are adorable! Vinyl is one of my very favorite things to have on hand. ADORABLE!!!! I will have to make us some of these. Loved the vlog! I have a ton of projects that I need to do for my master. So that is definitely what I would use this vinyl for if I won! 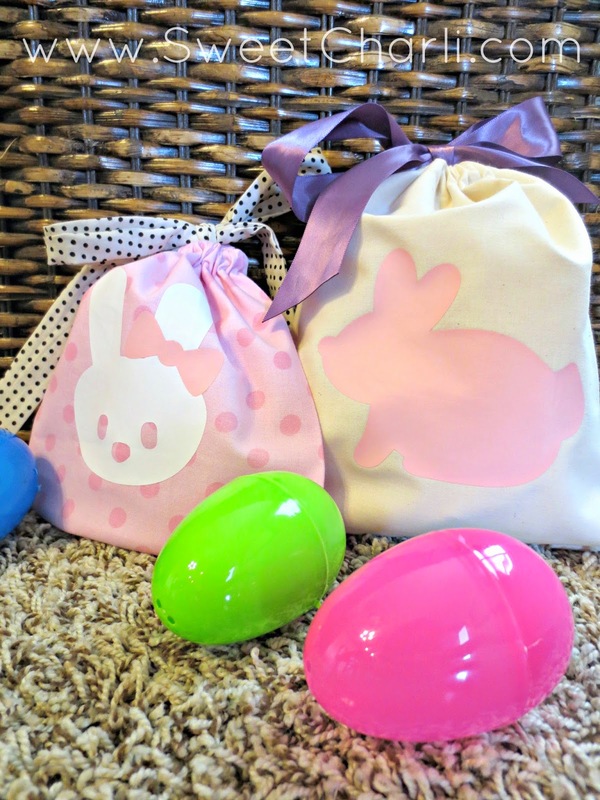 I love little drawstring bags and these bunny bags are adorable. I would probably make some graphic t-shirts with the iron-on vinyl.